BALDWIN PARK – Baldwin Park Unified schools are recognizing school counselors from Feb. 4 through Friday, Feb. 8 for their support of student academic success and socio-emotional well-being. 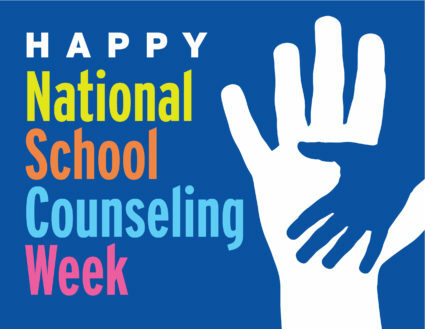 BPUSD_National_School_Counseling: Baldwin Park Unified schools are celebrating school counselors from Feb. 4 through Feb. 8 for their tremendous impact on learning environments and on student academic and personal success as part of National School Counseling Week. 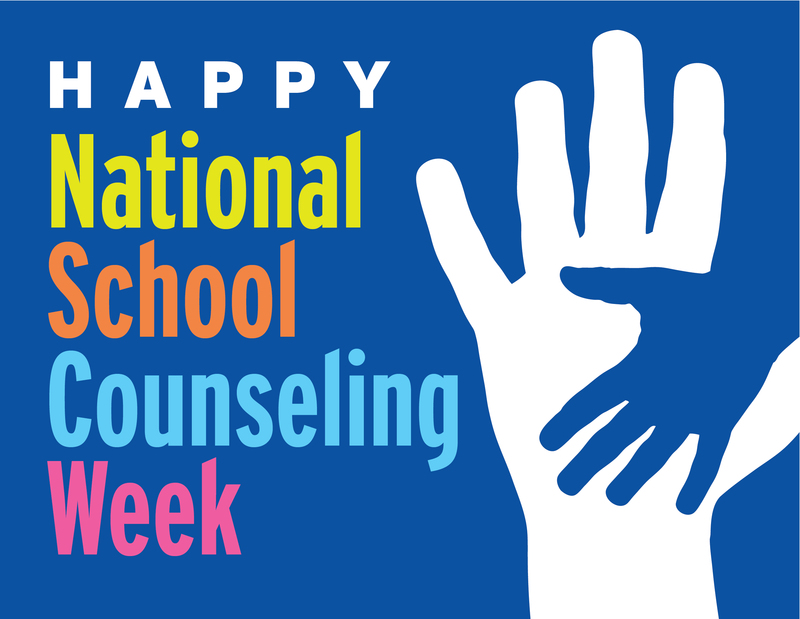 Baldwin Park Unified schools are celebrating school counselors from Feb. 4 through Feb. 8 for their tremendous impact on learning environments and on student academic and personal success as part of National School Counseling Week.